Son of Lt. General David MacFarlan, C.B., R.A. 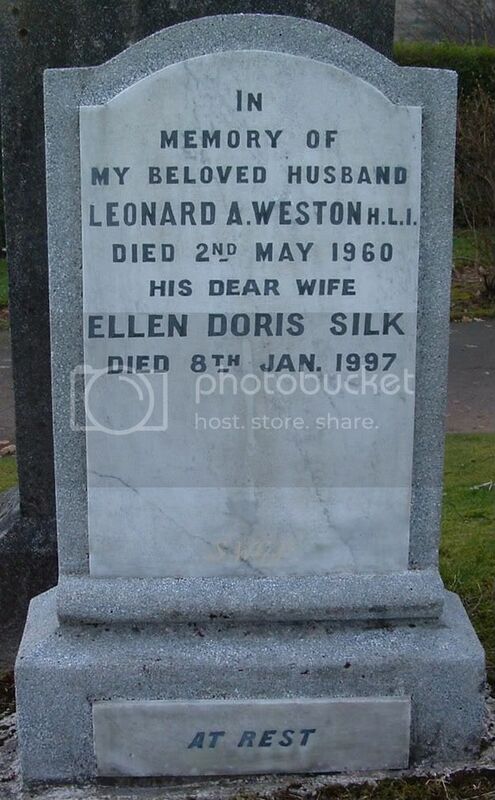 Husband of Ellen Doris Silk. Posted: Wed Feb 23, 2011 12:15 am Post subject: Lt Joseph MacGowan R.A.M.C. Additional information: Husband of Margaret Arnott MacGowan, of 63, Edgemount Gardens, Langside, Glasgow. M.D. Grave/Memorial Reference: B. XIII. 1.